Skewers specializes in craft made salads, bowls and wraps. 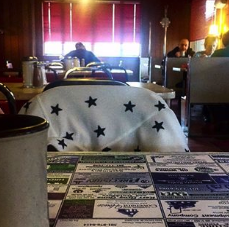 Coffee and dessert options also available. Puccini Restaurant offers wood-fired pizza and Italian entrees in a converted Civil War hospital. 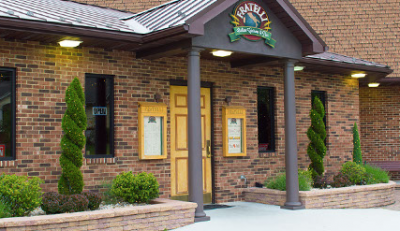 Fratelli's Restaurant serves steak, seafood, and Italian cuisine. Mezzos is a cocktail bar with a tapas menu. 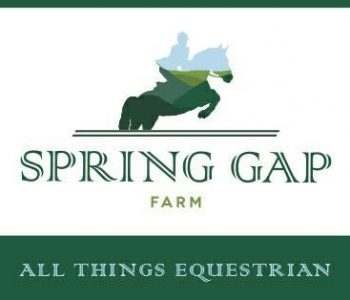 AK Equine offers private and group riding lessons, summer day camp, trail rides, training services for your horses, and as well as hosting the PVET equestrian team... We also offer hay services, shipping services, and agricultural consulting. Charis Winery produces a variety of grape wines, including Barolo, Chancellor, Pinot Noir and white wines like Pinot Gris, Vidal Blanc, Catawba, and fruit wines like Peach, Cranberry, Blueberry, Strawberry and more. 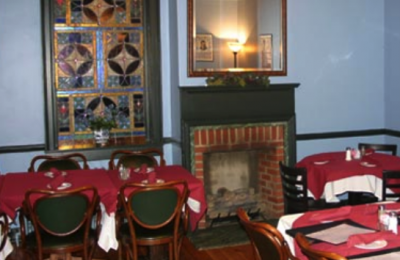 Ristorante Ottaviani offers daily specials that include soup, appetizers, salads, pastas, fresh fish and seafood, steak, and desserts. 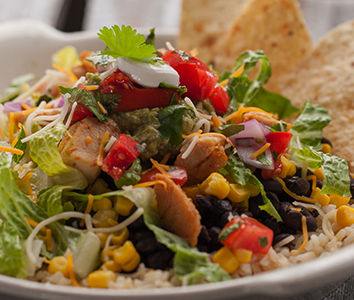 Salads, pasta and chicken dishes are available in half portions upon request. Kids 8 and under may eat for free. 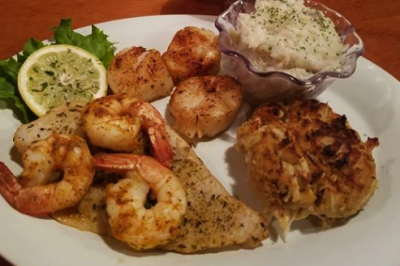 Crabby Pig offers steamed Maryland crabs and other seafood, plus steaks and barbecue, with a full bar. 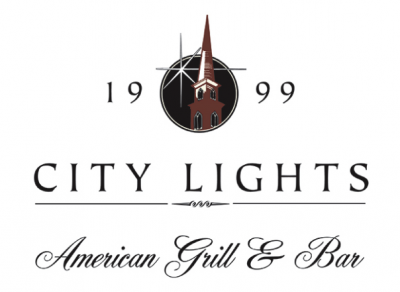 City Lights Bar & Grill American bar and grill serving steaks, chops, pasta and seafood, with outdoor tables available. 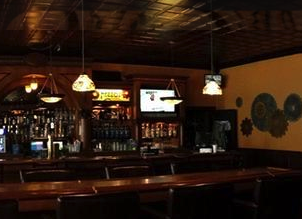 Lindy's Restaurant serves sandwiches, soups, salads, chicken, steaks, pork, and seafood.